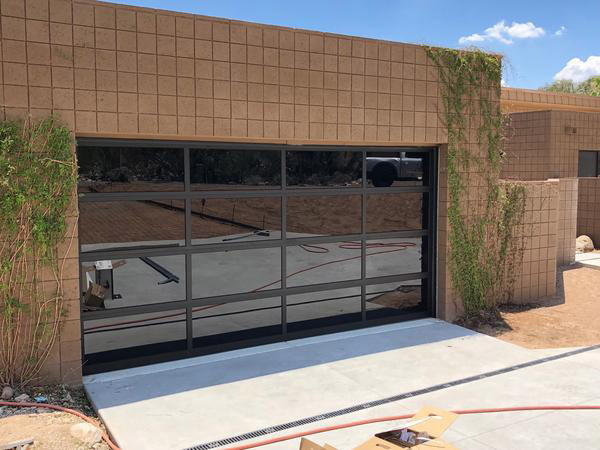 The perfect choice to modernize any home our glass garage doors not only transforms garages but can also be used to seamlessly merge indoor and outdoor living spaces. 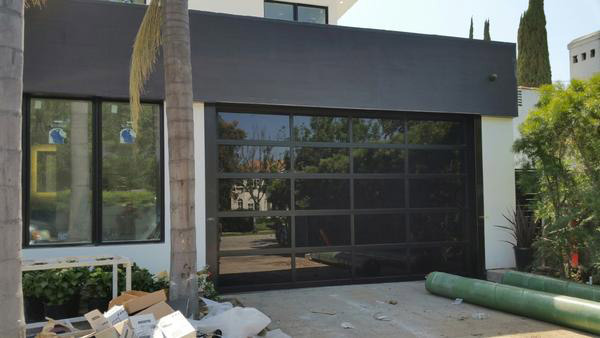 At the press of a button, the garage doors are automatically raised, allowing traffic to flow during parties and gatherings. 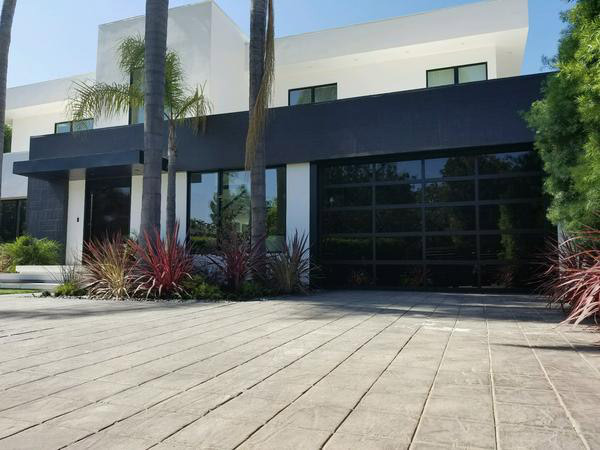 They also create an attractive wall of windows, adding a panoramic view to any living space.